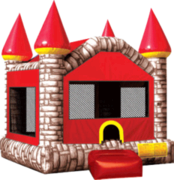 This is the place for great deals and specials on bounce house rentals in Massachusetts and Connecticut. 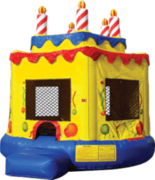 Low cost inflatable bouncer and moonwalk rentals in Greater Springfield, Hartford County including Enfield Somers and more . 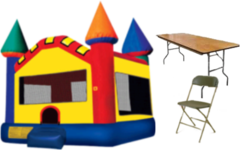 We offer low cost bounce house rental and inflatable party rental specials in Western Massachusetts and Inflatable party rental specials in Northern Connecticut. These are our party rental super specials! Specials cannot be combined with other specials or coupons and are non discountable. 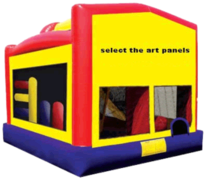 DONT BE FOOLED BY OTHER VENDORS SMALL BOUNCE HOUSES! ALL OUR BOUNCERS ARE WHAT THEY CALL"EXTRA LARGE" OR BIGGER! NO UPGRADE CHARGE EVER! Twisteround game no.34 Special save When you add this to an order.